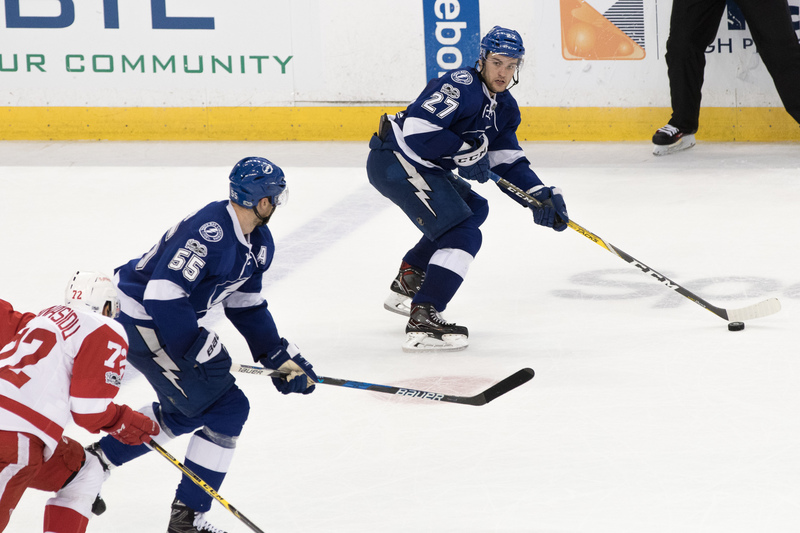 How in the world can the Tampa Bay Lightning make things any harder on themselves in this NHL playoff race? Let's see. They could tie their skate laces together. They could use golf clubs instead of hockey sticks. The defensive players could play offense, and the offensive players could play defense. They could bring back Oren Koules. Or, maybe, they could play without Nikita Kucherov. Oh, wait. That one, they accomplished Thursday night. Kucherov missed the game because of being sick, putting him on the sidelines with Steven Stamkos and Ryan Callahan and Tyler Johnson. Still, they gritted out yet another comeback win, beating the Detroit Red Wings 5-3 with the bottom of their roster. No Kucherov? No problem. They had J.T. Brown, who managed to score his first goal in 46 games. Yes, they still count one each. No Stamkos? Who cares? They had Andrej Sustr, who scored his second goal in 44 games. Sustr had told his teammates some time ago that the goal-scoring song he had selected was Britney Spears' “Oops!...I Did It Again.” No one was sure if it had been longer since he scored or since that song was a hit. No Johnson? Big shrug there. 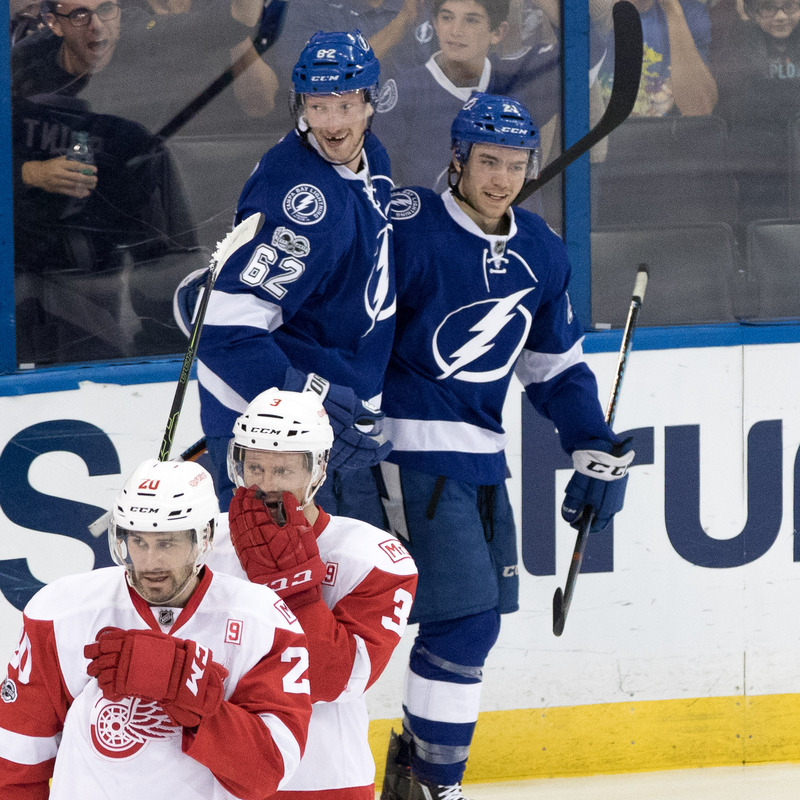 They had Yanni Gourde, who scored the third goal of his life. As in ever. Brown? Sustr? Gourde? Has anyone laid claim to the “Triplets” nickname? Oh, never mind. 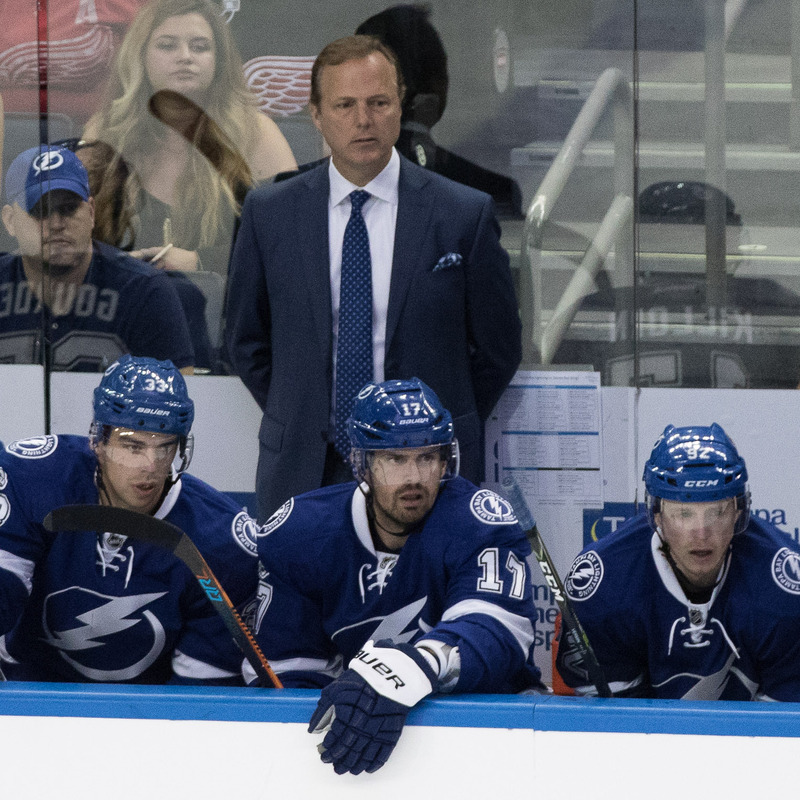 "Eventually you need secondary scoring,” Lightning coach Jon Cooper said. “Somebody’s going to lead your team in scoring. Somebody’s going to be second. Somebody’s going to be third. That’s just how it works. But when you’re missing those guys, the goals have got to come from somewhere. For Brownie to get the first one, especially when we fell behind, it was big to get that to bring it back to even. Still, it is a sobering idea to enter a big game without your primary weapon. 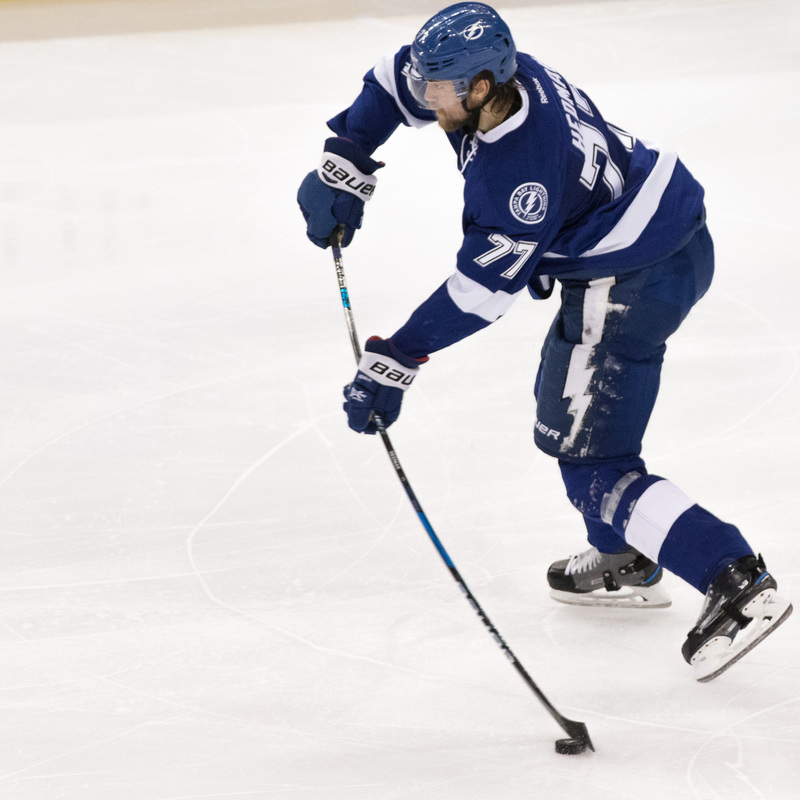 Kucherov has carried this Lightning team. He's had the most goals, and the most moments. 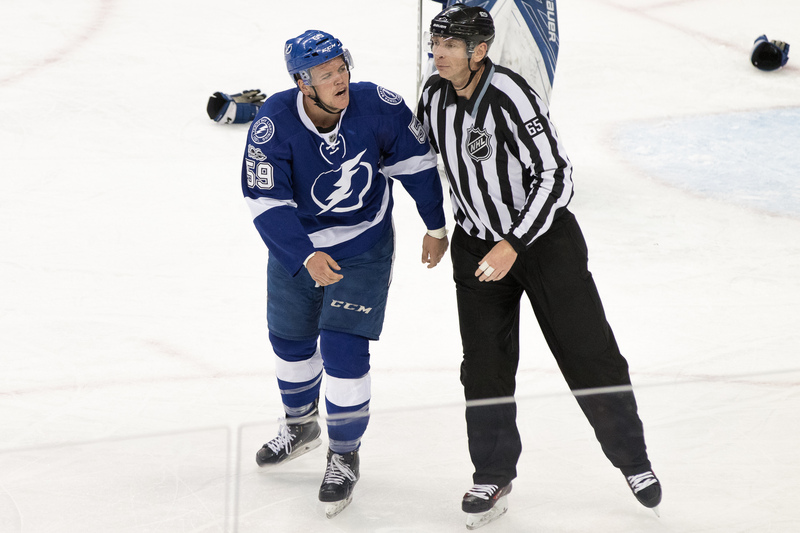 Put it this way: The career goals of the five players who scored for the Lightning? 129, and Killorn and Drouin have 100 of those. The career goals of the four who missed the game? 690. In other words, the Lightning was like a solider who had his rifle taken away, and his bayonet, and his pistol, and he had one hand tied behind him. challenge. How many times Kuch has bailed us out of games and been the guy for us? Well, now let’s be the guy for Kuch. I love the sport of hockey because it’s not a one man show, ever. Everybody’s got to contribute. But when you lose somebody as valuable to our team as Nikita, failure’s not an option. You’ve got to step up for him. I thought everybody did tonight. It was the sixth time in their last seven wins that the Bolts have come from behind. Look, there are Broadway plays that get along just fine when an understudy acts. There are rock concerts that go on when the bass player is ill. But not in sports. It happened this time because those who seldom score did. Brown lays his body into the opponents a lot. Sustr blocks shots. Gourde sweeps up the little moments. 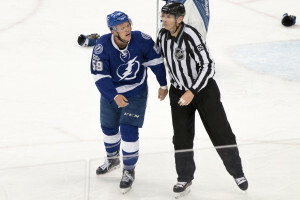 The Bolts try to close ground Saturday when they play against Montreal. They play Dallas Sunday. Both games are at Amalie Arena.